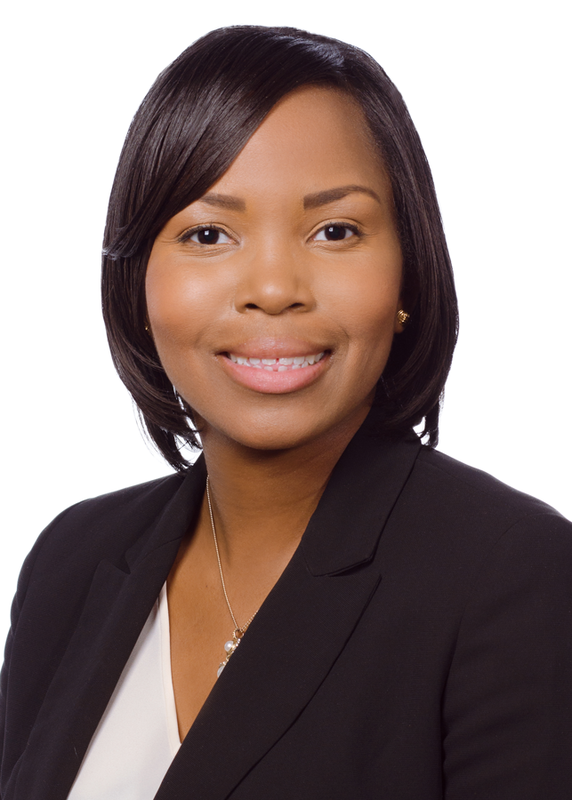 Arrion Dennis focuses her practice on mergers and acquisitions, entity formations, equity raises, corporate governance matters, and other commercial transactions and general corporate matters. She assists clients ranging from small privately held businesses to large public companies as well as private equity buyers and sellers. She represents clients in various transactions and related matters across a wide range of industries, including financial services, transportation, health care, education, real estate and technology. Arrion has significant experience assisting clients with mergers and acquisitions and asset purchases and counseling borrower-side financings in connection with asset-based loans and government-insured loan transactions, including HUD financing. Most recently, she has worked with higher education institutions on drafting and reviewing campus policies, procedures and regulations. Arrion Dennis focuses her practice on mergers and acquisitions, entity formations, equity raises, corporate governance matters, and other commercial transactions and general corporate matters. She assists clients ranging from small privately held businesses to large public companies as well as private equity buyers and sellers. She represents clients in various transactions and related matters across a wide range of industries, including financial services, transportation, health care, education, real estate and technology. Arrion has significant experience assisting clients with mergers and acquisitions and asset purchases and counseling borrower-side financings in connection with asset-based loans and government-insured loan transactions, including HUD financing. Most recently, she has worked with higher education institutions on drafting and reviewing campus policies, procedures and regulations. Arrion serves on the board of directors of the Brookfield Foundation, which aims to enhance "the quality of life in metro Richmond by investing in charitable initiatives that promote educational success, foster economic independence and develop resilient youth and families." She earned her Juris Doctor degree from William & Mary Law School, where she was the editor-in-chief of the William & Mary Bill of Rights Journal. She was also actively involved in the Black Law Students Association, competed as a member of the Alternative Dispute Resolution and interned with the College of William and Mary Compliance & Equity Office. Prior to law school, Arrion earned her Bachelor of Arts degree and a Master of Education degree in educational leadership, with a concentration in higher education administration from the College of William & Mary. Ongoing representation of a private equity firm in the acquisition and disposition of health care facilities across the United States. Assisted a Virginia-based carrier owning more than 400 trucks and operations throughout the U.S. and Canada in the sale of the company and related entities to a large full truckload carrier in North America. Representation of a private equity firm in the $775 million acquisition of a portfolio of more than 75 properties in multiple states, negotiating individual loans and equity financing. Representation of a regional drone services company in its acquisition by a leading commercial drone and data company. Representation of a provider of short-term, post-acute, rehabilitation, skilled nursing and long-term care services in the sale of nearly 20 facilities, including the negotiation between both facility operators and real estate owners. Counseled private higher education institutions related to the drafting and analyzing of campus policies and procedures.